Portland artist Justin Fernando Valls has pioneered an analog approach to dying an image on acoustically transparent fabric with a hybrid of old school dark room print processes, resulting in a print with just the right amount of organic imperfection. We’re proud to offer the wolf shirt grill cloth moving forward. Visit www.hearsight.com to learn more about the process, and for possible custom inquiries. To order the wolf shirt grill, just email us for pricing and availability. 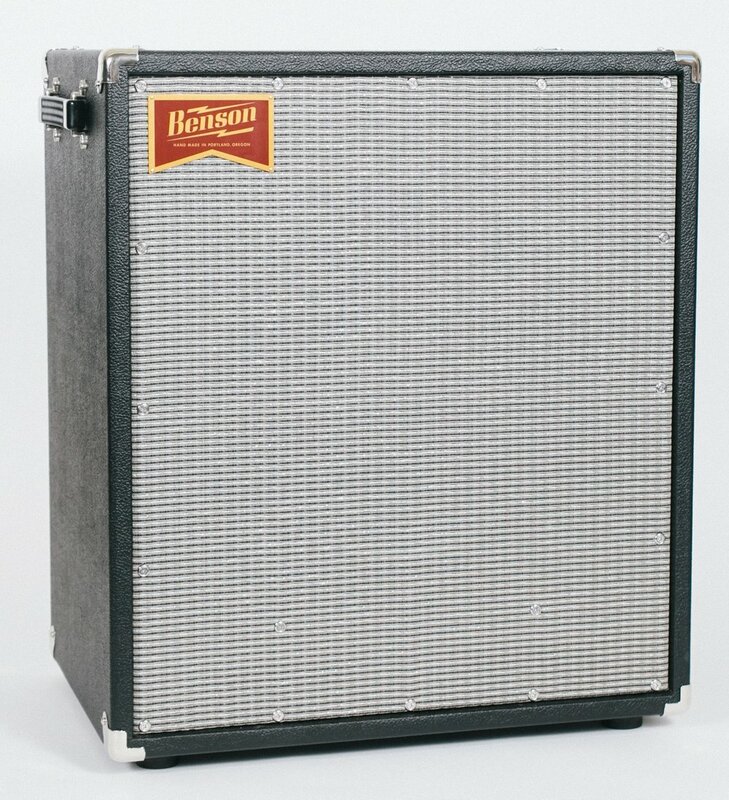 PREMIUM FINISHES - please email info@bensonamps.com to check on pricing & availability.